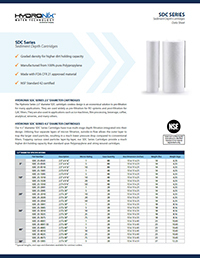 The Hydronix Series 2.5” diameter SDC cartridge is an economical solution to pre-filtration for many applications. 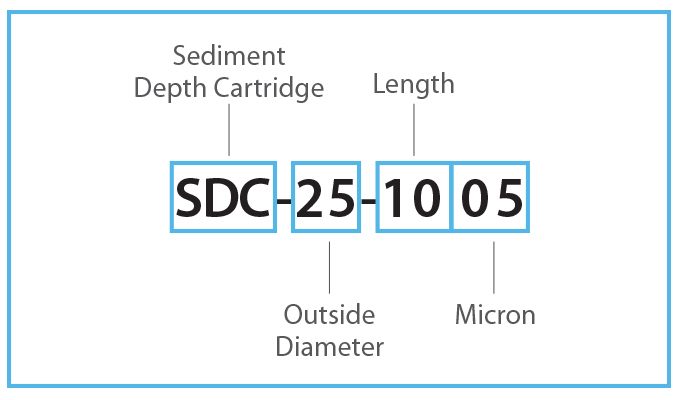 SDC cartridges are widely used as pre-filtration for RO systems and post-filtration for GAC filters. They are also used in applications such as ice machines, film processing, beverage, coffee, analytical, wineries, and many others. 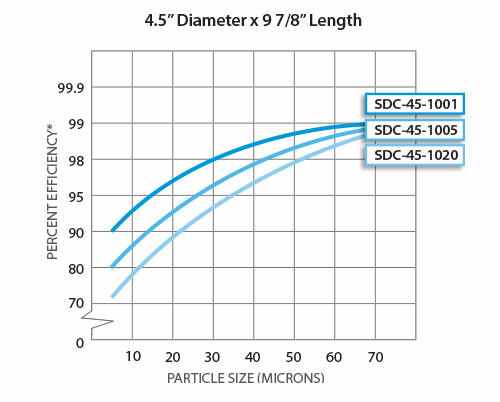 Our 4.5” diameter SDC filters have true multi-stage depth filtration integrated into their design. 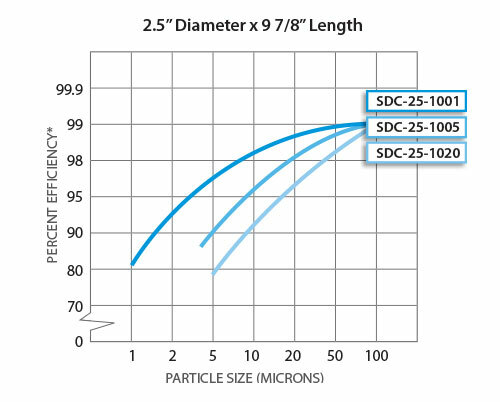 Utilizing our technology to create four separate layers of micron filtration, SDC cartridges allow the outer layer to trap the larger sized particles, resulting in a much lower pressure drop compared to conventional filters. 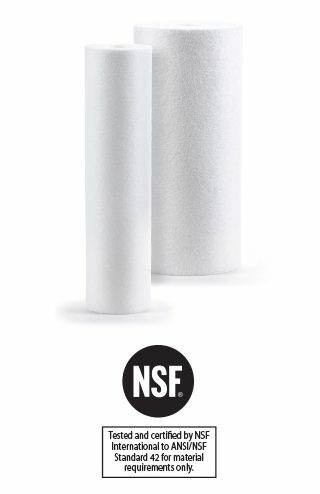 Trapping various sized particles layer-by-layer, our SDC Series filters provide a much higher dirt holding capacity than standard spun polypropylene and string wound cartridges.